Did you know that the Virginia Health Care Foundation has an amazing resource for everybody in the state of Virginia, the Health Safety Net Maps? 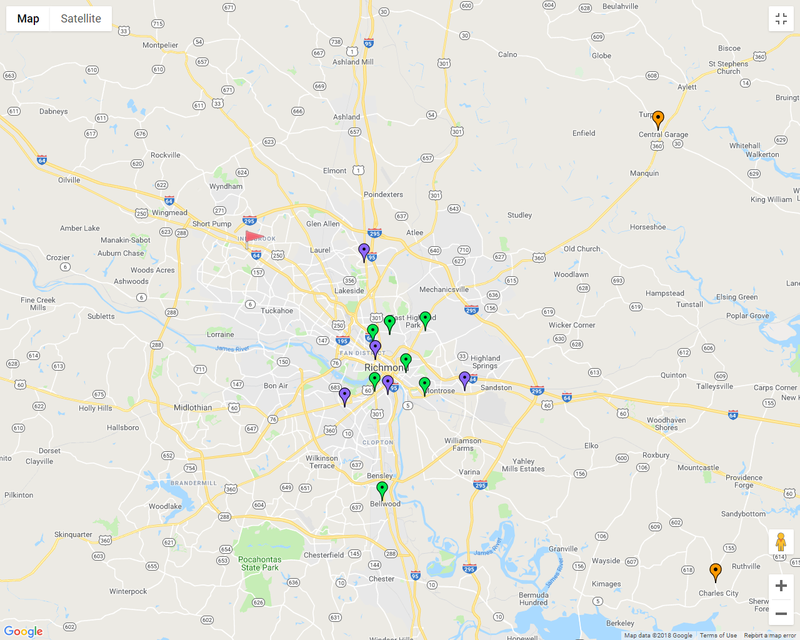 These maps offer a list of locations for every community health center (CHC) and free clinic in Virginia. The goal of the health safety net is to help Virginians who otherwise would not be able to get access to care. The Community Health Centers are locations that provide primary health care, health education, and wellness outreach for vulnerable populations and communities that are medically underserved. Services are available to all, whether the patient is insured or uninsured, and fees are adjusted based on ability to pay them. Dental, behavioral health, and inpatient care services may be offered at these location. Free Clinics and Charitable Clinics are locations that provide low-income, uninsured patients with free or low cost health services. A large majority of these clinics rely on services donated by volunteers, including doctors, dentists, nurses, etc. These locations do not receive federal funding, and thus are heavily reliant on their community. If you or someone you know needs medical help but is afraid of the growing costs associated with it, these resources are in place to help you!